Emerald Isle I'm a fan of Sarah Dessen, a YA author (my sister is an even bigger fan, which is how I got into her books) from North Carolina. I follow her on Twitter and she's always mentioning great things to do/see in NC. For years my sister and I have been talking about taking a road trip to a beach town and renting a house steps away from the beach for at least a week - it would be paradise for us to take her girls and get away from everything and just relax. In this vacation scenario our days would consist of finding good brunch spots, parking our butts on the beach for the majority of the day, then finding a good supper spot, followed by a few glasses of wine (for me - most likely a beer for Toni) on the porch later on. And maybe throw a little bit of shopping in there to. Doesn't that sound like perfection?! 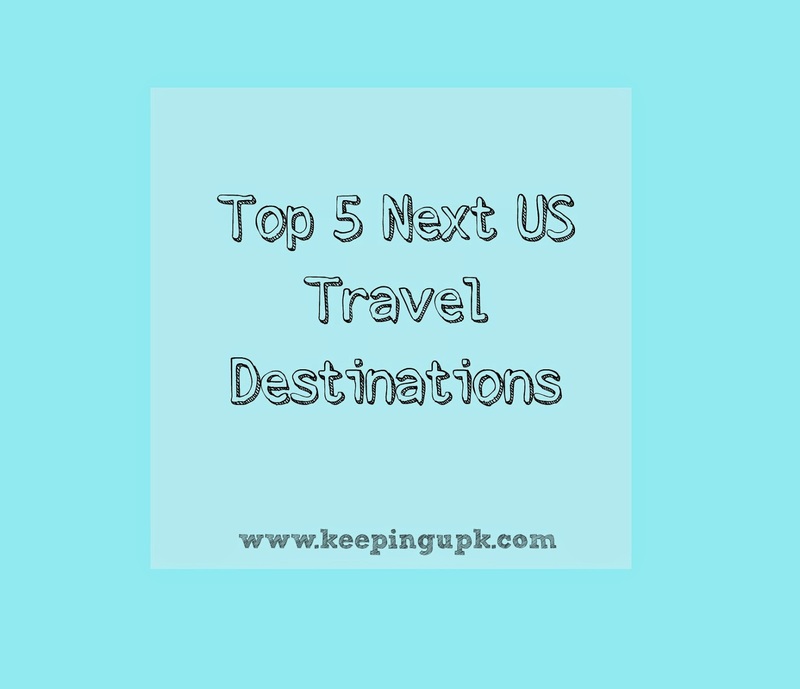 However, even though those are the next 5 places I want to visit in the US, I currently have another Twin Cities and possibly two Las Vegas trips planned for this year. See what I mean about always revisiting the same places! In my defense it is way cheaper to travel to Vegas and the Twin Cities than anywhere else and I just can't not travel. I will get to ALL of the places listed above one day though, just you wait and see! 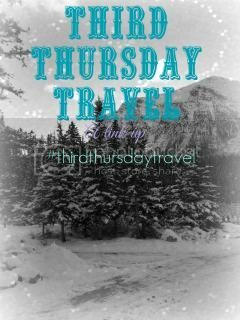 Linking up with my blog friend Kristie today for Third Thursday Travel - post anything related to travel on the third Thursday of every month! What is the one vacation spot you dream of traveling to next? I made it a point to visit the library when we were in Seattle last too - so you aren't the only nerd! I might get to go back in April and I'm super excited - it's one of my favorite cities! Also, YES, you MUST go to Disney World and Universal so that you can visit Harry Potter World! If you go, have a frozen butter beer, or ten, for me. So, so good! I love, love, love Chicago and I have "bean" pictures. It is such a fun time. I have always wanted to do New Orleans and North Carolina... Ahh someday! Thanks for linking up! I'm the same! I love revisiting places I love (Vegas, Orlando) but I also want to travel to new places (Seattle, San Fran). I have been to some places that I don't really remember from my first US trip and want to go back (NOLA). Sigh, if only we had all the money and time! Chicago is beautifulllll. i want to go back so badly.